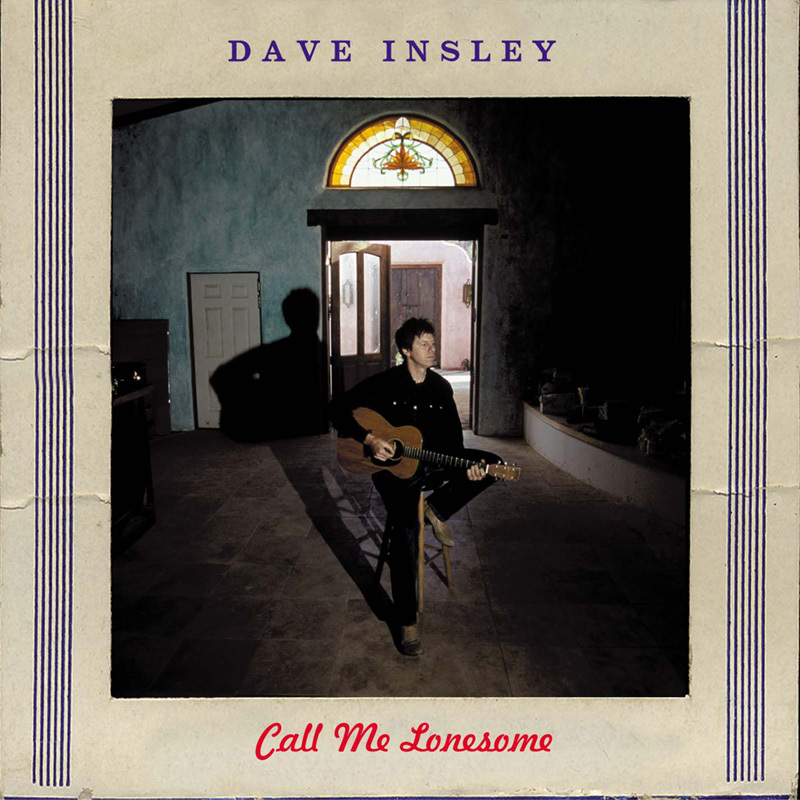 Dave’s solo debut Call Me Lonesome (2005) features guests Rosie Flores, Rick Shea (Dave Alvin Band), Ron Rutowski (Glen Campbell Band), Danny White (Roger Clyne & the Peacemakers), PH Naffah (Refreshments, Peacemakers), Steve Larson (Dead Hot Workshop, Peacemakers), Mario Moreno (Forbidden Pigs), Diana Lee, Steve Borick, John Rickard, Billy Parker, Ted Belledin and Chris Gough. The disc’s ten original compositions amply demonstrate Insley’s range, moving easily from classic Honky-Tonk to Bluegrass, Tin Pan Alley and Rock & Roll. Within the production, fiddles and steel guitars blend with clarinet, mandolin and accordion for a very satisfying mix, the perfect backdrop for Insley’s voice & writing. CML tracks include “There’s Gonna Be A Few Change,” “Cowboy Lullaby,” and “Just Call Me Lonesome”.